When it comes to internet marketing, online businesses are looking for all of the possible ways on how they can increase the presence of their brands and hopefully generate more sales because of the exposure that they get through their marketing methods. A lot of companies spend most of their money in search engine optimization because they believe that this is the primary method on how consumers and leads can spot their webpages. Although this is true, devoting all of your time and energy to these optimization techniques will really not give a lot of results since you have to approach your marketing strategy holistically. This means that you also have to remember about the other aspects of the business that will keep your customers engaged and interested. 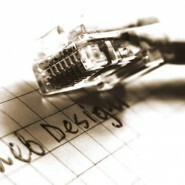 For beginners in the business, it is imperative that you have a strong web design and a smooth webpage outline. These are some of the reasons why you should also give your time and effort to the look and the layout of your website. When the consumers and possible leads visit your website with the help of different site optimization strategies, you want them not only to look at your homepage but also scan through the many pages and content of your site including the products and services page. With the help of a good design and layout, these people can easily surf through your webpages and they can look for items that they want to locate quickly. Simple methods like changing the color of the font of clickable links from other words in a paragraph can already make wonders. Some additional resources also show that people who visit a certain page often associate their brand to the design of the website. 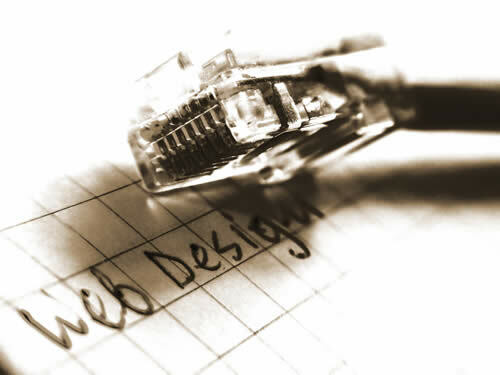 This should be a signal to the business owners to accurately choose a web design and a layout that will not only look good but will also convey the vision of the brand through images and styling. Many customers also remember a certain brand or company because of how their website looked like. If you choose the correct design for your page and you have spent a considerable amount of time in making sure that the links and navigation work, customers will be able to find what they want easily. With the help of a good web layout, you can practice consistency among your websites and even in your social media network. Customers will not get confused and they can remember your brand more.